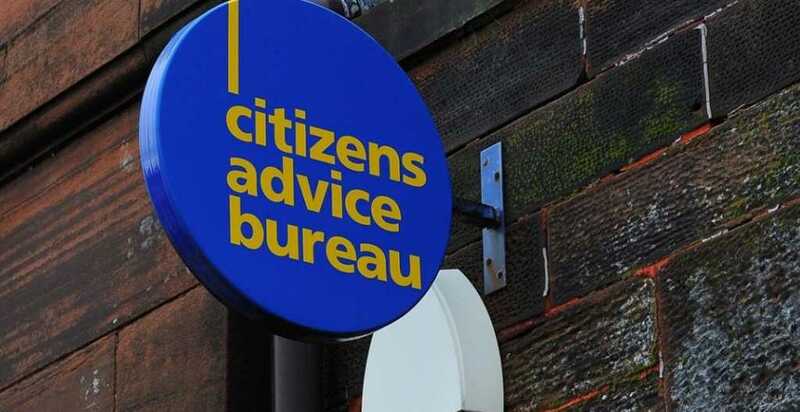 Opposition parties in Solihull have requested an urgent meeting – amid fears over the future of the borough’s Citizens Advice service. A joint letter from the Green, Liberal Democrat and Labour groups has been sent direct to council chief executive Nick Page, following recent news the advice service is due to lose almost two thirds of its total income. Just before Christmas, it was confirmed that Citizens Advice Solihull Borough (CASB) had lost out on a key contract with the local authority, which would deprive it of around £211,000 a year. The decision also means that it will have to vacate its current base at the council-owned Core Theatre, leaving it without a permanent presence in the town centre. And there are fears that only a much reduced service will continue from its HQ in the north of the borough. The council has insisted that residents will still be able to access support from advice hubs, with Age UK taking over the contract for advising on issues such as debt and benefits from 1 April. Last week Mr Page, the council’s most senior officer, confirmed he will meet with councillors. In their letter, submitted this week, the opposition groups said they were “exceedingly concerned”. “Citizens Advice is a known and trusted brand. They have been in Solihull for over 40 years,” they said. “They are a brand people trust and seek out, who are known for their expertise and depth of knowledge. We are not convinced they can be easily or realistically replaced. *The plans to ensure the expertise and knowledge of CASB’s more than 100 volunteers are not lost – and whether this experience was taken into account in the tendering process. * Whether Age UK might consider providing the service under a different name, to make clear it is for all ages. * The arrangements for the transition between the organisations. * What account was given to the future of Solihull’s voluntary sector when awarding the contract. * What support will be made available to CASB, enabling it to continue to be a presence in the future in Solihull. The letter is signed by Cllr Tim Hodgson, deputy leader of the Green group, Cllr Ade Adeyemo, from the Liberal Democrats, and Cllr David Cole, from Labour. The CASB had warned last month that the council decision would have a “devastating” impact on its services, with work having already started on finding ways of raising money to shore up the organisation. Mr Page said: “I am meeting with a group of councillors in the near future so that they may better understand the competitive procurement process and the legal stages that are followed for the use of public funding, to deliver ongoing community wellbeing services. More than 450 residents have signed a petition calling on Solihull Council to consider providing bridging funding to the borough’s embattled Citizens Advice service. From 1 April, responsibility for the advice hubs providing guidance on issues such as debt and benefits will be handed to the charity Age UK. The online petition https://www.change.org/p/solihull-metropolitan-borough-council-help-support-citizens-advice-solihull-bureau launched by Solihull’s Liberal Democrat group, asks the council to consider providing bridging funding or “other practical assistance” to Citizens Advice Solihull Borough (CASB) in 2019/20. Published a week ago, it is rapidly closing in on its initial target of 500 signatures. Cllr Laura McCarthy (Lib Dem, Elmdon) said that the service – which provided help to almost 6,000 people last year – played a crucial role in Solihull. “You never know when you are going to need Citizens Advice, which deals with so many different issues,” she said. “People might never have used it before, but who knows what’s going to happen tomorrow? It would be such a shame to lose the service. She said that she remembered meeting a resident while out door-knocking and asking if he needed any help with anything. “He said ‘I’m okay thank you, all the help I need I get from Citizens Advice’. Numerous members of the public have voiced their support for Citizens Advice, with several of those who have signed the petition to date having volunteered for the organisation. Lynne Bickerdike said: “I believe that this is an essential service, particularly for those who are the most vulnerable in society.